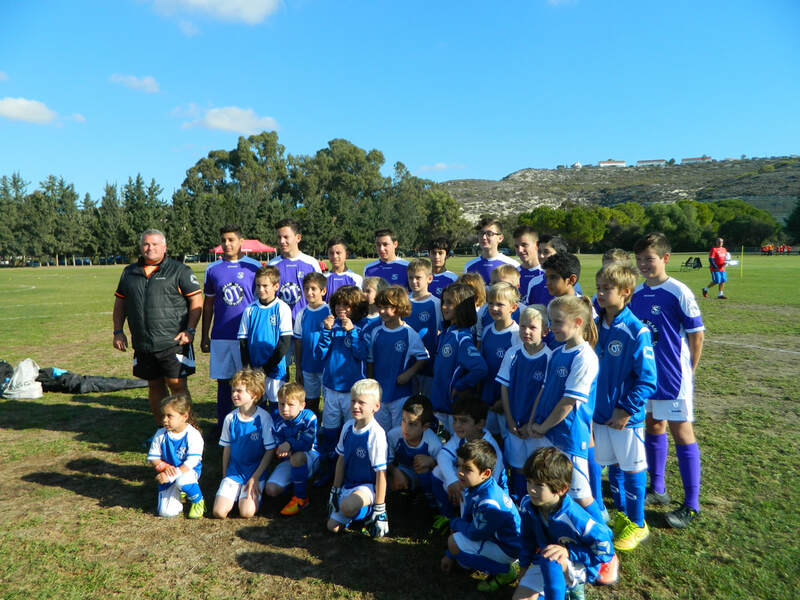 Saturday Morning Coaching Sessions At Silverline Private School Cyprus. 09.00 to 10.00 - 7 Yeas & Under. 10.00 to 11.00 - 9 Years & Under. 11.00 to 12.00 - 11 Years & Under. To Book a Space Please Call Lee Walkley (Director of Coaching) 96 29 79 83.